The euro zone central bank’s non-worry about deflation is partly based on the market’s long-term inflation expectations. But the ECB’s pet measures look too far in the future to be helpful. And the chosen gauges are so placid that they will probably only move after it’s too late. The ECB survey of professional forecasters predicts inflation of 1.1 percent in 2014, 1.4 percent in 2015, 1.7 percent in 2016 and 1.9 percent in the longer term. 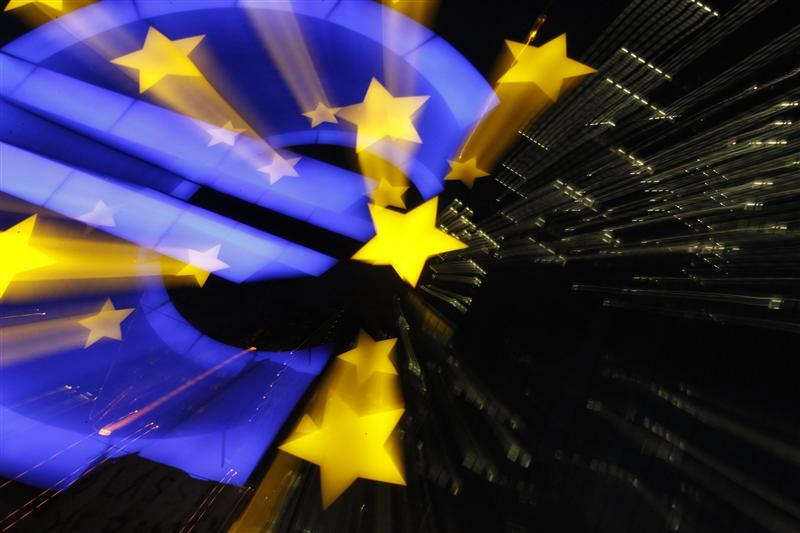 Euro zone inflation slowed to 0.7 percent in January from 0.8 percent in December.